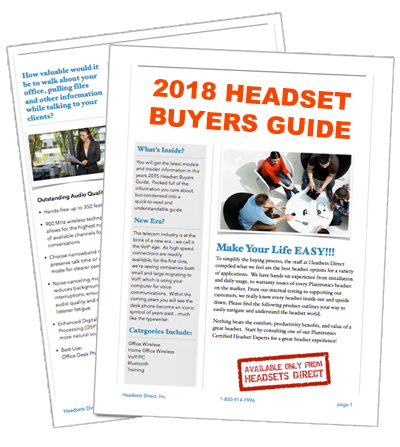 How to Pair the Plantronics Savor M1100 Bluetooth Headset - Headsets Direct, Inc.
With M1100 headset turned off, activate Bluetooth pairing mode by sliding Power switch (See below) on. The LED (See below) flashes blue/red to indicate pairing mode. 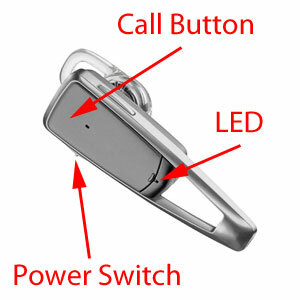 Turn on the M1100 headset (See below) then press and hold the Call Button (See below) until the LED (See below) flashes blue/red. Select “PLT_M1100” from the list of Bluetooth devices shown on your phone. M1100 headset LED will stop flashing blue/red once your phone and headset are successfully paired/ connected.